While perhaps not up to the pain that landlords have been forced to endure since changes to mortgage interest tax relief were mooted in 2015, there are a number of changes to the private rental sector coming into force in 2019, too. This actually came into force late last year, but may have passed many landlords by. Landlords whose properties don't match these regulations have 18 months to made the required amendments or face a fine. After campaigners claimed section 21 eviction rules were adding to the UK's homelessness problem, parliament debated the issue in December last year. 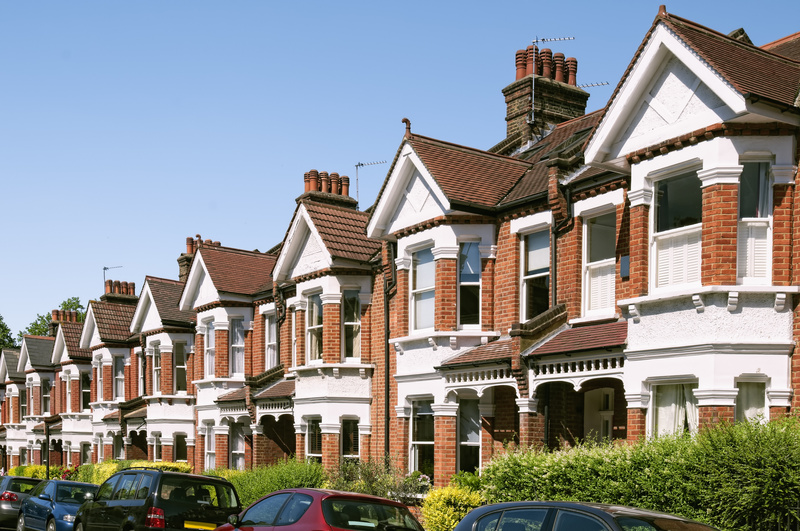 Under current regulations, landlords can issue a section 21 to take back their property at the end of a fixed term tenancy or during a break clause. The Commons debate has yet to spark firm suggestions of an overhaul to eviction regulations, but landlords should certainly keep one eye on this issue as we move through 2019. It's now been almost a year since Minimum Energy Efficiency Standards (MEES) were introduced into the private rental sector. The changes to regulations in April last year meant that landlords issuing new or renewed tenancies from then must ensure their properties have an Energy Performance Certificate rating of at least 'E'. From 2020, though, these rules will apply to all tenancies, meaning landlords with long-term agreements that started before April 2018 should use 2019 as an opportunity to ensure their rental properties meet the standards. In July 2018, the government was getting itself in quite a lather over introducing minimum three-year tenancies in the UK. However, by October rumours were already surfacing that the idea would be scrapped completely. The introduction of the minimum tenancy term was looking like good news for tenants wishing to put down roots and landlords looking for added financial security from their rental portfolios. Now? Who knows... But this is one issue for landlords to look out for in 2019. You didn't really think we'd get to the end of this piece without mentioning the 'B' word, did you? Currently, as it has been for much of the past 12 months, the only certainty surrounding the UK's European Union exit is uncertainty. The truth is, away from predictions and a degree of sticking one's head above the parapet, nobody really knows how a 'no deal' exit would pan out. For landlords, playing it safe until the uncertainty becomes clearer is the name of the game. If you have any questions about letting your property, your local Ellis & Co office would be happy to help.